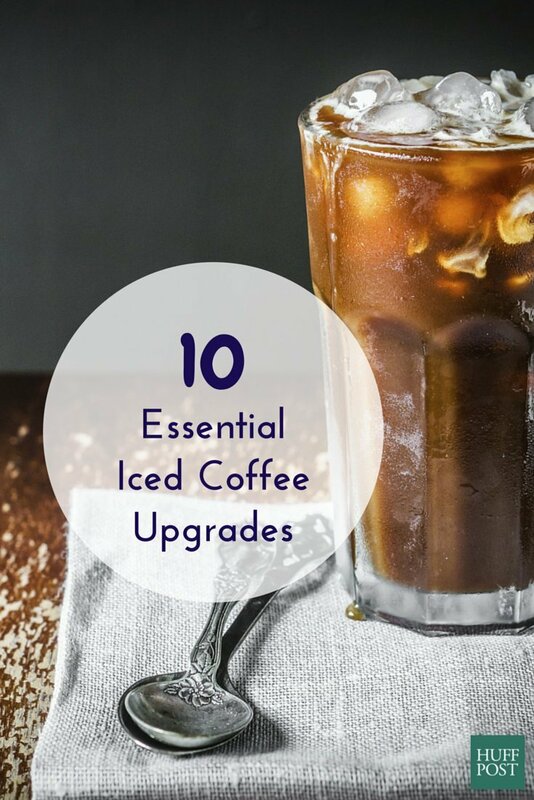 A straight up, classic iced coffee is always a welcome sight, but there are many ways to add a little fun to your morning cold brew -- and by fun we mean delicious, bold flavors. Think coconut, cinnamon and mint, for starters. Adding flavor is the fastest way to transform a beloved but basic iced coffee into something that feels a little more special. Small garnishes go a long way too, especially when they're tiny donuts. Sweeten it with homemade sweetened condensed coconut milk. Fill it with electrolytes by adding coconut water. Turn it into a s'more. Garnish it with a tiny donut.